Singer/songwriter/producer/hitmaker and 8x GRAMMY Award nominee Sia today announces that her first-ever holiday album, Everyday is Christmas, will be released on November 17, 2017 via Monkey Puzzle/Atlantic Records. The collection of original holiday songs was written by Sia and Greg Kurstin. Sia most recently wrapped up the North American leg of her headlining arena Nostalgic For The Present Tour which was proclaimed “creatively captivating” (Billboard), “magical performance art” (AXS), and “intensely personal.” The limited tour, Sia’s only live dates for 2017, will continue this winter in stadiums across Australia and New Zealand. For more information on her tour dates, visit siamusic.net/tour. 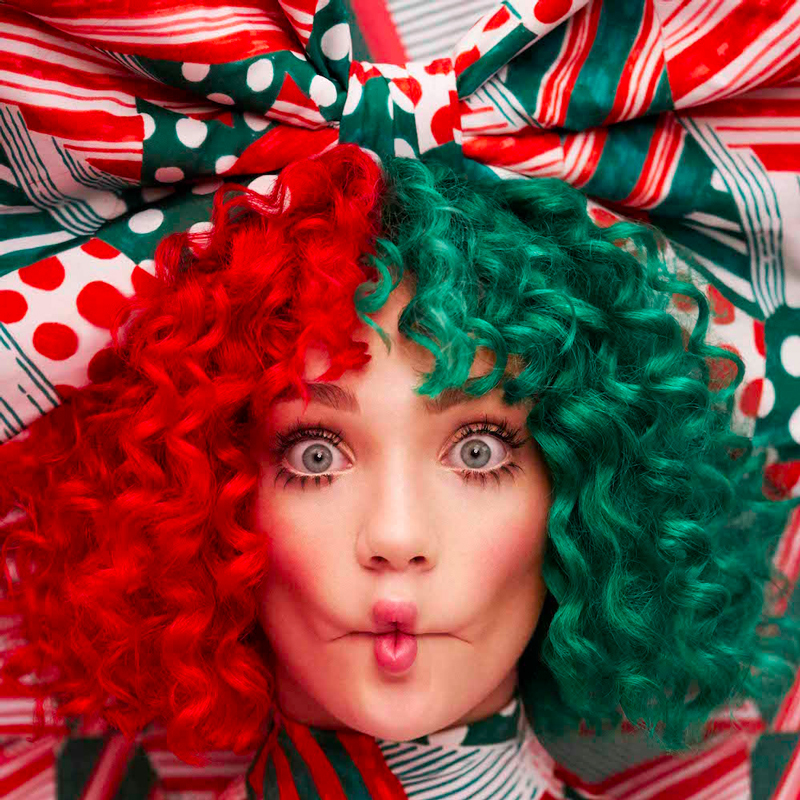 In addition to working on Everyday is Christmas, Sia is in the process of directing her first feature film, co-wrote and is featured on Zayn’s global Top 5 hit “Dusk Til Dawn,” and voices the character Songbird Serenade in My Little Pony: The Movie alongside actors Emily Blunt, Zoe Saldana, and Kristin Chenoweth. Next Article Vhong Navarro’s team wins It’s Showtime Magpasikat 2017!